Sweet Tea, Chick-Fil-A, and Jesus are three of the most popular things in the south. 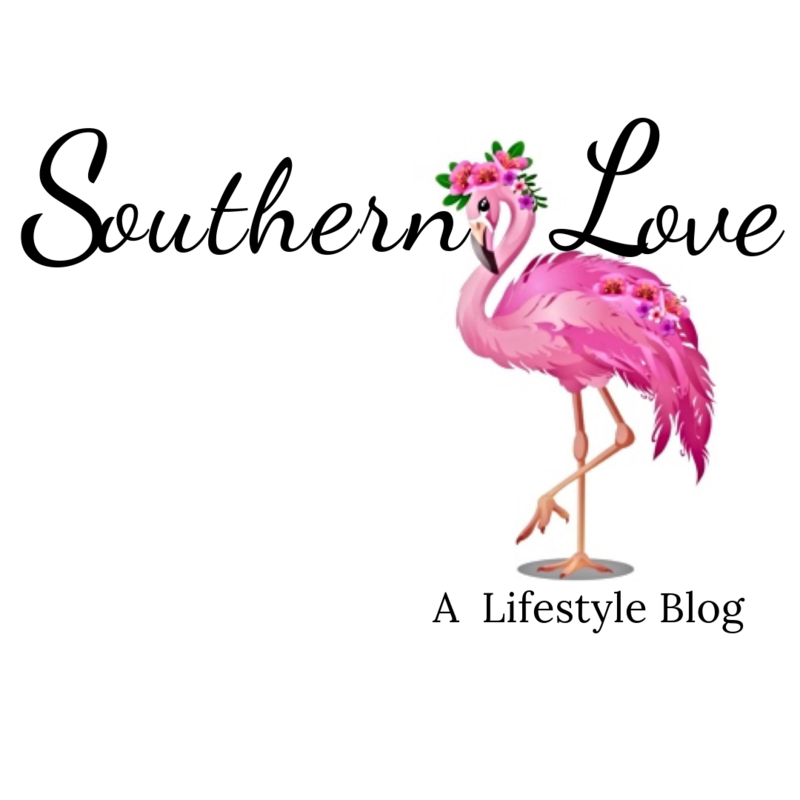 Since Southern Love is a Southern lifestyle blog, that discusses being southern. 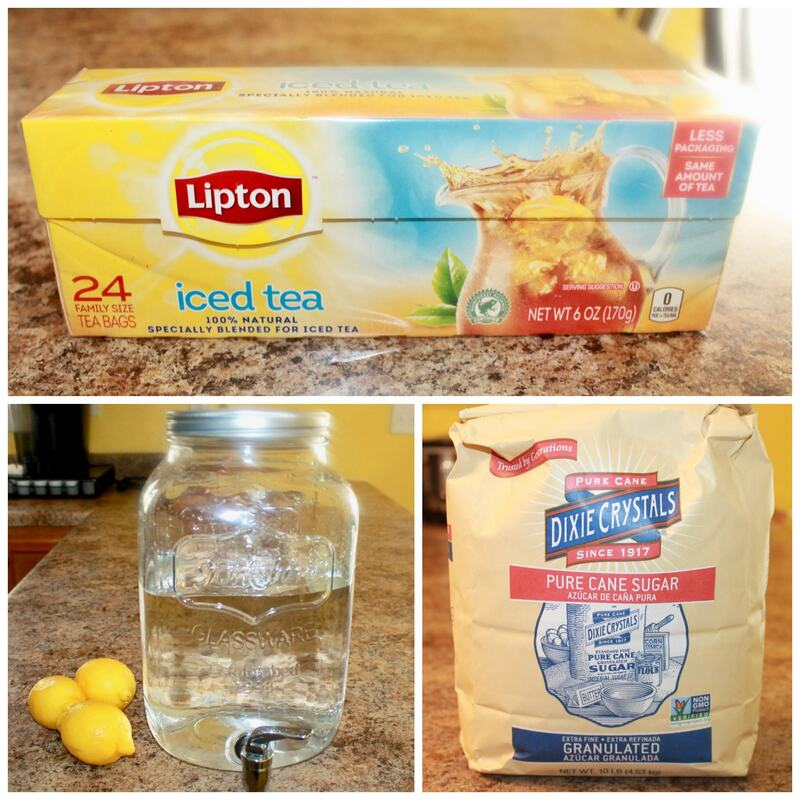 We had to share an amazing Sweet Tea recipe. 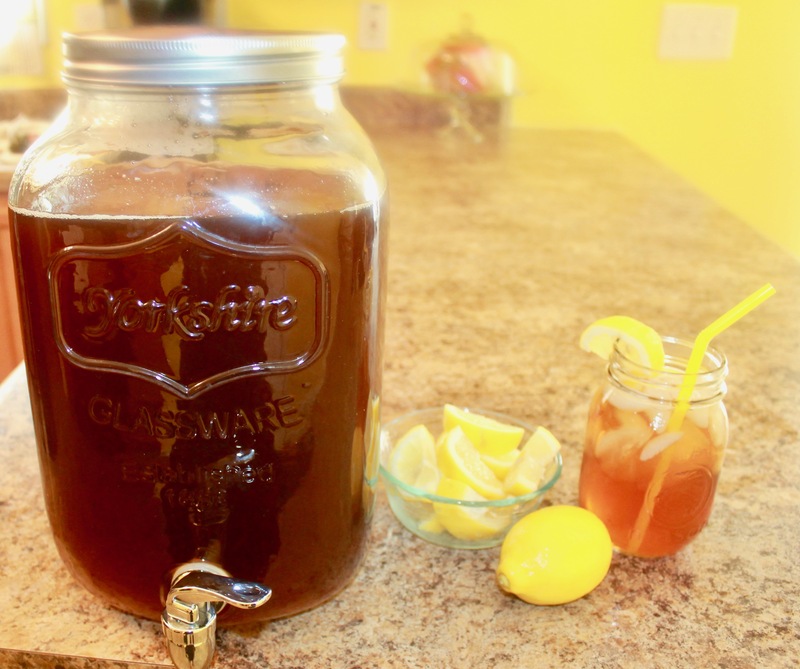 While most people use a pitcher, we can’t because we drink a lot of Sweet Tea in this house. 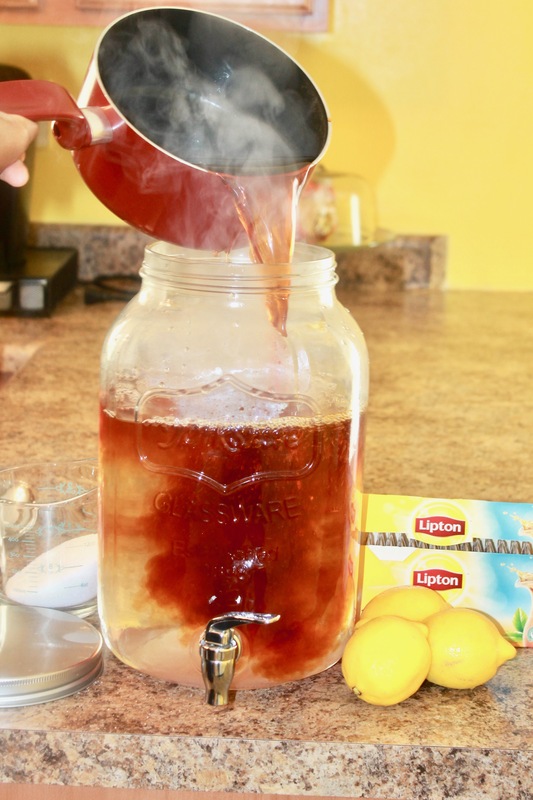 I use a large Circle Glass Sun Tea Jar it’s about 1.5 gallons and I have to make it about twice a week. 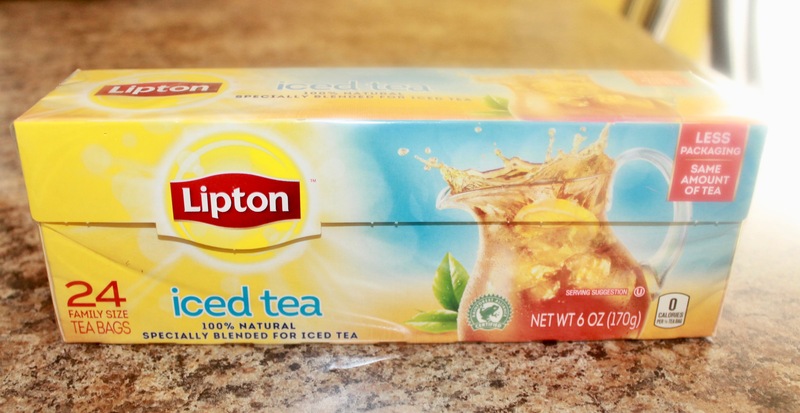 If you need a sweet treat to go with this wonderful sweet tea, be sure to click here for my homemade pound cake recipe. As always before I begin to make anything, I always make a list of my ingredients. 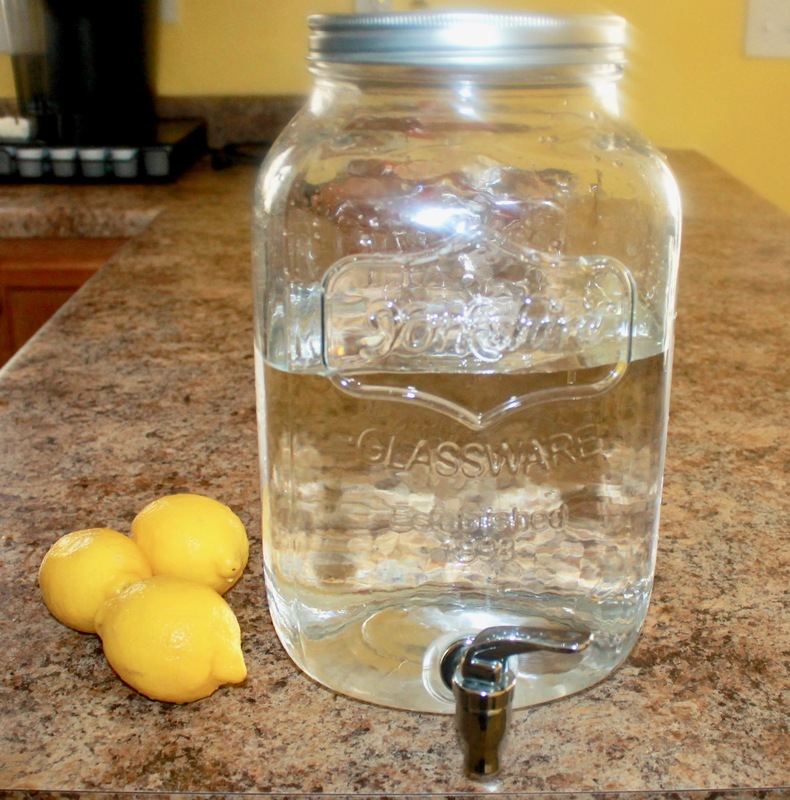 First, I fill my Circle Glass Sun Tea Jar, about three fourths of the way with room temperature water. 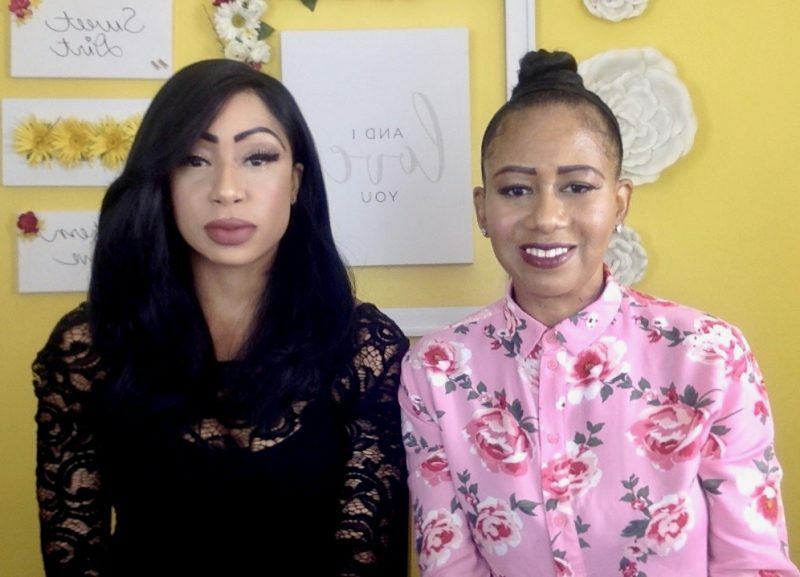 What type of Tea do I use? Next, I’m going to add two cups of water and eight bags of tea, until it comes to a boil. 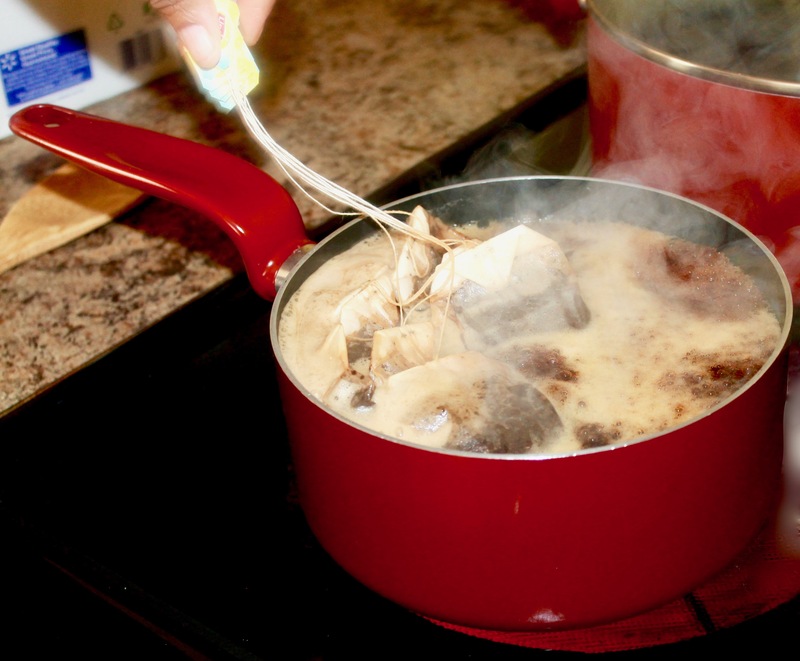 Then you will remove it from heat and allow to set for about five minutes. I always start out with about two cups of sugar, but add more if needed for taste. 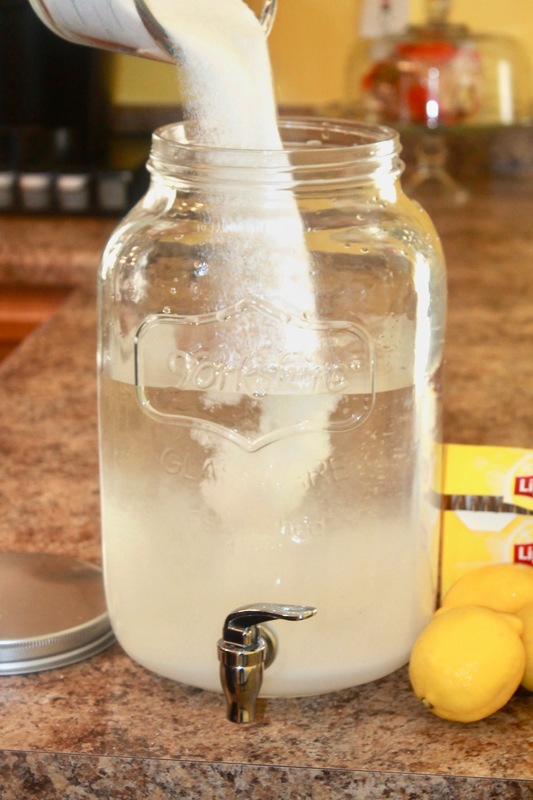 The sugar is added to room temperature water, which means it will dissolve quickly because the water is not cold. Don’t forget to stir your sugar. 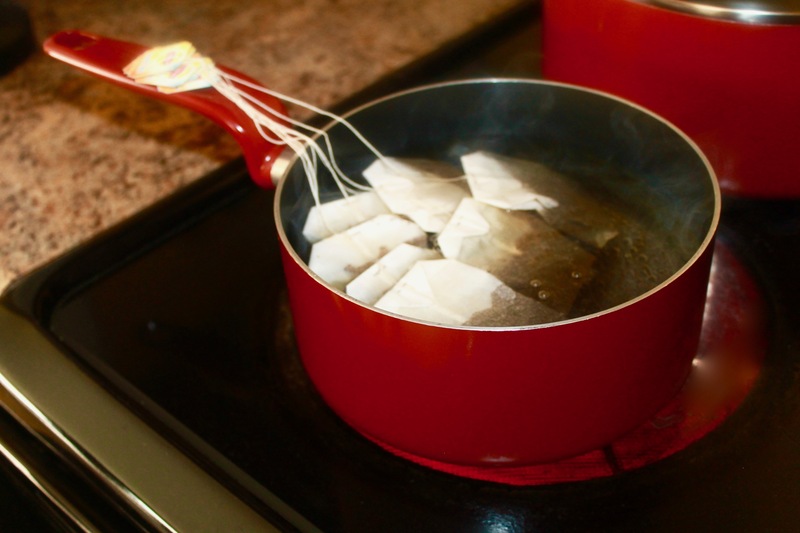 Remove your tea bags from your brewed tea and pour into your sugar and water mixture. 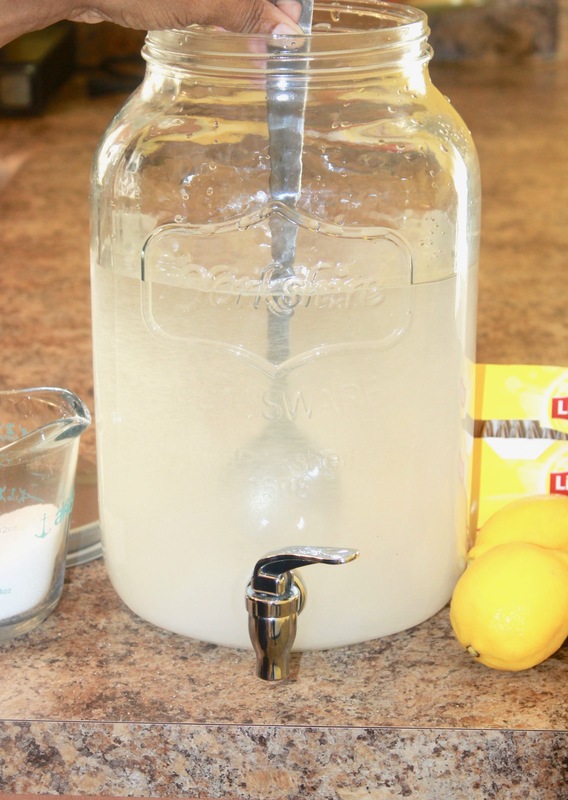 Add lemons and ice to your mason jar, and a straw if you’re feeling fancy! 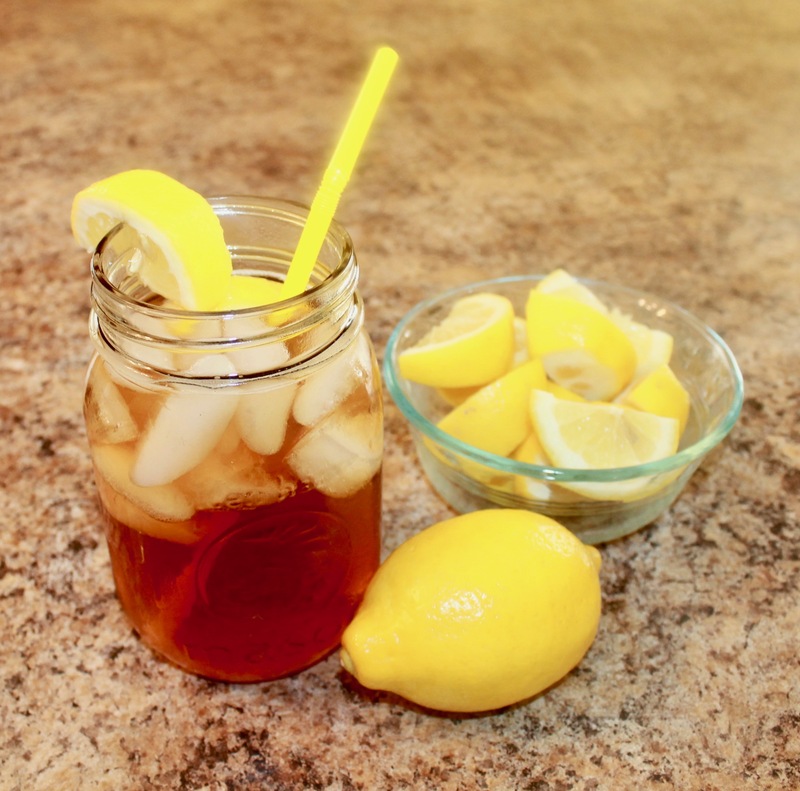 Remember here in the South when Life hands you Lemons, put them in your Sweet Tea. Remember y’all not everyone in the south eats fried chicken, but if you fry it just right we won’t run it down.